Born in Urbino, Italy, Nicolas Piovaticci (a.k.a. DJ KBV) has always been around music. His love for House Music started at the early age of 13 and then he began to focus on the art of deejaying. Only a few years later he decided to attend professional courses on mixing and producing with Ableton Live. 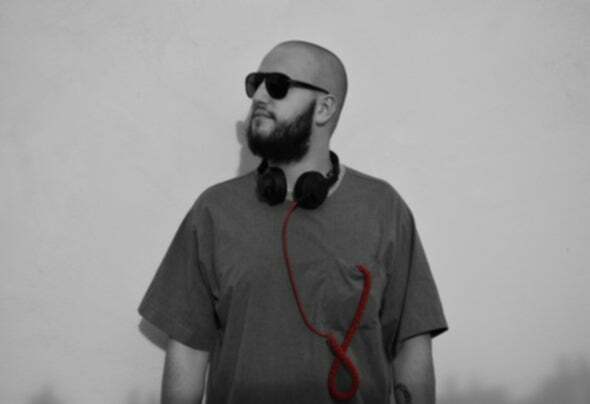 After mixing for years at house and private parties even while studying KBV got the chance to perform in locations like: Capanne Green Festival & Saints Festival (Italy), City Disco (Italy), SestoSenso (Florence, Italy), Caos Club (Bologna, Italy). Lately He moved for one week to Ibiza for a gig at Sunrise Club and others down the Eivissa port where He premiered his song “House”. DJ KBV has recently signed a contract with New York Record Company DTL Records for the release of several self-produced Original Mix that are part of Gear Acquisition Syndrome EP (Out Very Soon!) Back from Ibiza He decided to move his studio in the beatiful city of Florence so as to be closer to clubs and nightlife. From party to party KBV is working on a new EP including revolutionary and remarkable sounds.